Would you like to restart your Windows computer without going start menu and select the option Restart in a traditional way? 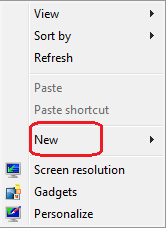 I am not talking about the keyboard shortcut but to create an icon which reboots your PC automatically. You can create a system restart button and place it on the desktop. Whenever you need to reboot your computer, you can do it by simply using the custom button you have created. 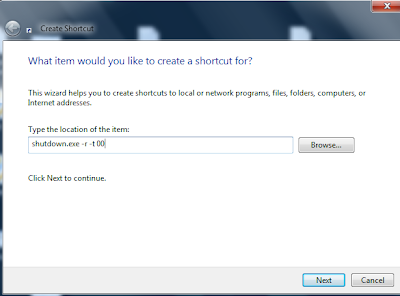 To create a custom restart shortcut button on your Windows desktop, follow the instructions provided below. The procedure is the same for Windows 7 and 8. Click next to continue after entering the string. 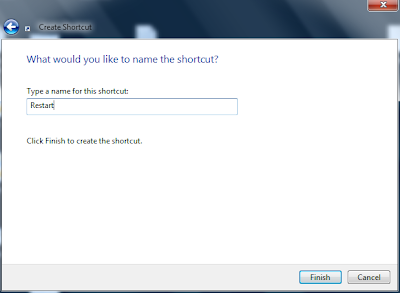 You must name the shortcut. Here I provide the name Restart for the newly created icon. 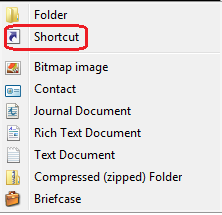 By simply creating a system restart shortcut button on your desktop, you can simply reboot your computer by a nontraditional method. However, if your computer experience unexpected reboots, you must both check for the possible reasons for the event and fix it. To prevent unwanted restart on your computer, follow the instructions provided in the link below. The procedure to prevent unexpected reboot on a Windows computer is not a permanent solution for the issue. I recommend you to go for a thorough investigation and find the exact reason for the issue. Steps provided in the link below can help you to find the exact reason for the issue.